The technology used in window manufacturing has made it so virtually anyone can get any style of window they please. This has led to a rise in the popularity of large picture and bay windows, but it does not change the fact that installing sliding windows in Portland, OR homes provides excellent functionality and durability. If you are thinking about finding a Portland window replacement company, here are three reasons you should think about having sliding frames installed. People who live in cities and states with miserable humidity do not care much for opening their windows in the summertime. People in the Pacific Northwest, however, can keep their energy bill lower by opening a window when the sun goes down. If your window slides, it is that much easier to cool down your house. 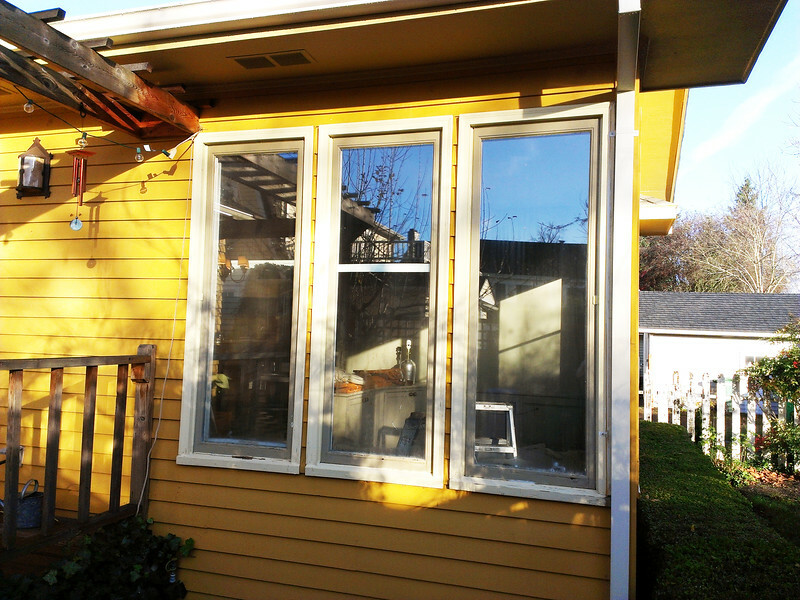 By getting sliding windows in Portland, OR, you are choosing a simple and sturdy design. The latching mechanism in these frames is tried and true, so you can feel confident that your windows are closing securely and not letting too much air seep in and out of your home. This means that on the days when you do have to run the A/C or the heater, you would not be needlessly pumping air out through drafty windows. Many windows that open and close have levers, pulleys and other small parts that are prone to breaking. The same simplicity that helps sliding windows to be energy efficient is what will keep you from having to constantly repair broken latches and the like. These windows are built to last without requiring much, if any, maintenance. Getting sliding windows in Portland, OR is a great choice for anyone looking for the simple, sturdy and most useful option. While there are fancier windows that might turn more heads, there is no room in your house where a sliding window is a bad choice.